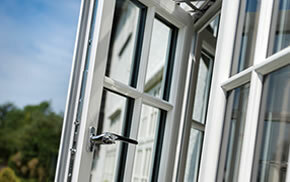 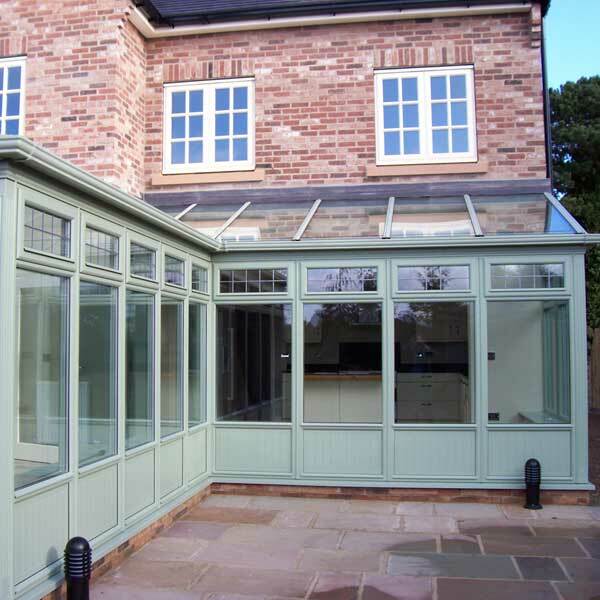 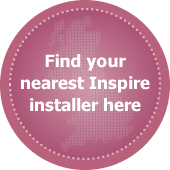 With an almost limitless amount of design options, our bespoke timber manufacturing service lets you create a stunning new conservatory that will be the talk of the neighbourhood. 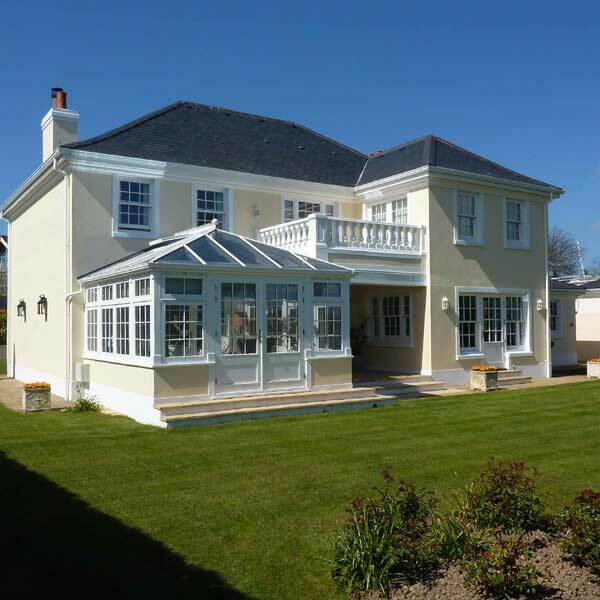 Choose from the “Dempsey II” or bespoke Petworth range and see how our luxurious timber conservatories can transform your home and garden. 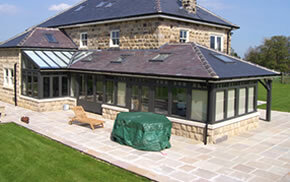 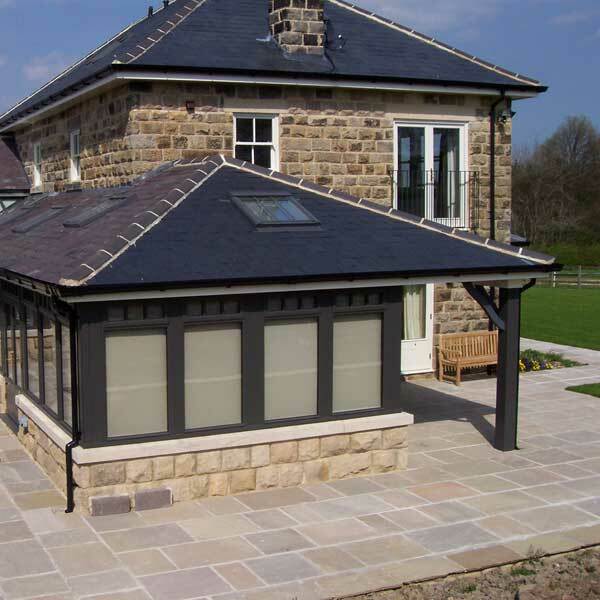 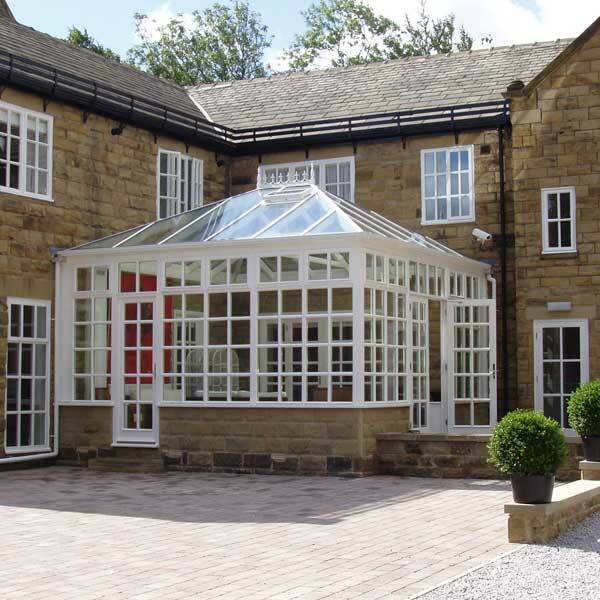 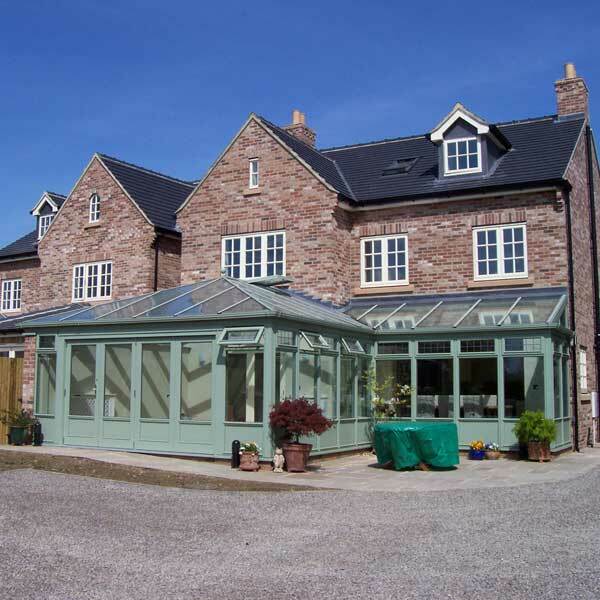 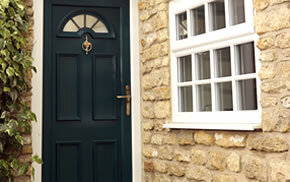 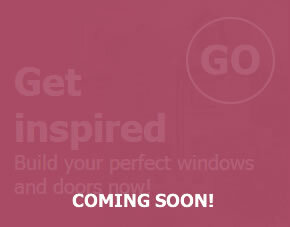 Two unique conservatory roof systems are available on both our Dempsey II Traditional and Petworth conservatories. 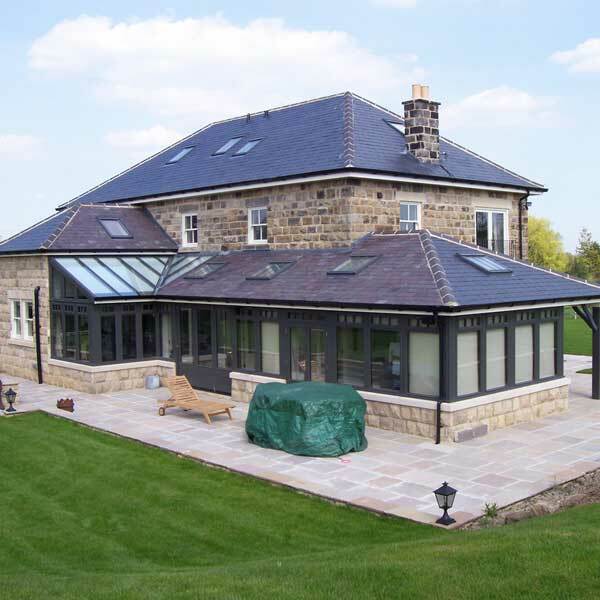 The traditional roof includes solid timber rafters, ring beams and eaves beam complete with external aluminium cappings for low maintenance and internal timber finishing trims.